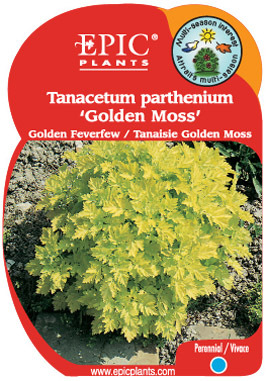 Dwarf form with golden foliage. Same clusters of white, daisy-like flowers. For edging or carpet bedding. Remove flowers to retain foliage effect. Requires only a well-drained soil.